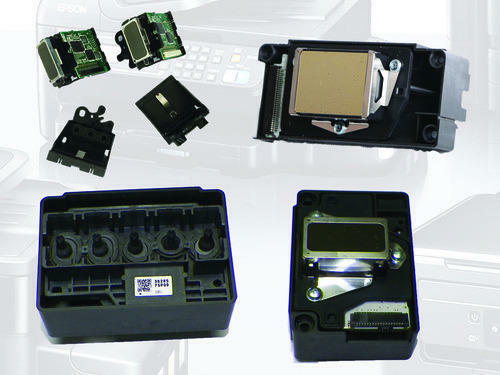 Why Print Head of Inkjet Printer Can't Be Used Normally? 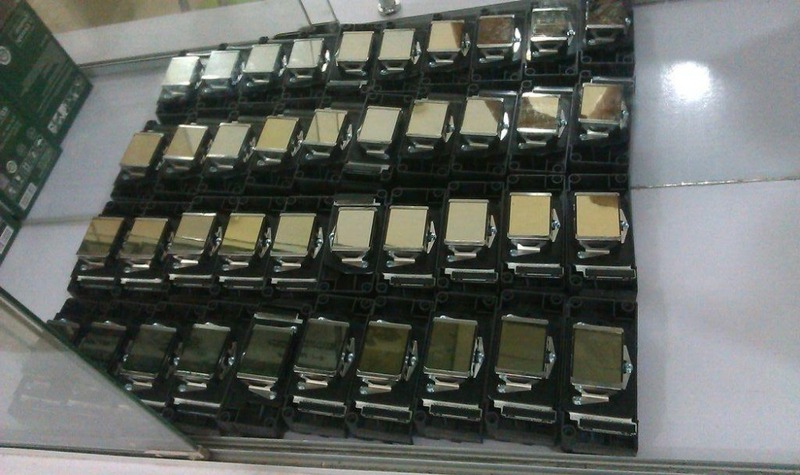 Why Print Head of Inkjet Printer Can’t Be Used Normally? 1. Static interference: Excessively dry working environment will directly generate a large amount of static electricity, which directly causes damage to the ink circuit. Or when using printed materials, especially when using plastic-based materials such as PP and adhesive media, it will also generate a lot of static electricity. This will damage the ink head or cause impurity accumulation to cause plugging and damage of the ink head. 2. There is air in the pipeline: The inkjet printer often causes the ink to flow back to the left ink supply bin due to the loose contact point between the pipe and the ink head or the ink head leaking. This causes the inkjet printer ink head to be burnt and damaged. If bubbles are contained in the process of filling the ink, the general burning will cause a short circuit, thus causing the entire group of nozzles to fail. A lot of air is often injected into the ink box instead of ink. When the air bubbles are insufficient in the ink, the heat body will not be cooled by enough ink to cause the heat to burn down and cause damage. 3. External voltage: The external voltage is too high or unstable, which has a great influence on the print head. Especially in place of the print head, it may cause the ink jet printer to burn out the print head or not recognize the print head. 4. Ink quality: The ink contains a variety of chemical components. It often due to the filter is not fine, the viscosity is too high, the moisturizing liquid is not closed, etc., causing the print head to malfunction. 5. It doesn’t pay attention to operation and maintenance: The direct cause of damage is physical damage. That is due to the metal holes in the bottom of the print head are scratched in the printing process, resulting in damage to the printing head of the inkjet printer.